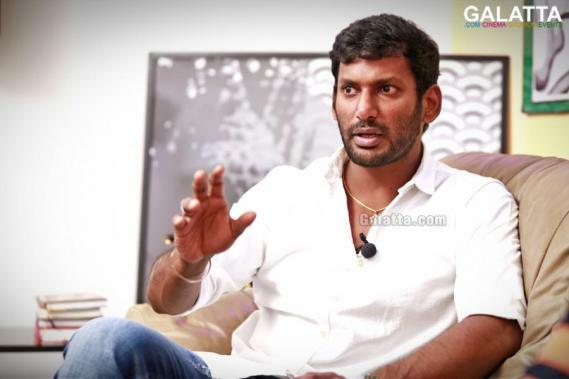 If there’s one thing Tamil Film Producers Council President Vishal and his anti-piracy team are known for, it is that they have shown utmost determination as well as resilience to tackle the spread of video piracy for quite some time. Now, in a major development, the TFPC Anti-Piracy wing has been adjudged by the Central Government to be the best in the nation to tackle the video piracy threats and have now been invited to provide suggestions to crack a whip at the rampaging issue. Furthermore, Uppit.com, a file-sharing website, which is generally used by pirates for transferring files, has now agreed to provide special access to the TFPC anti-piracy wing to bring down all unethical file transactions. In addition, the TFPC anti-piracy wing has also been granted the admin tools for direct deletion of files uploaded on popular piracy websites.